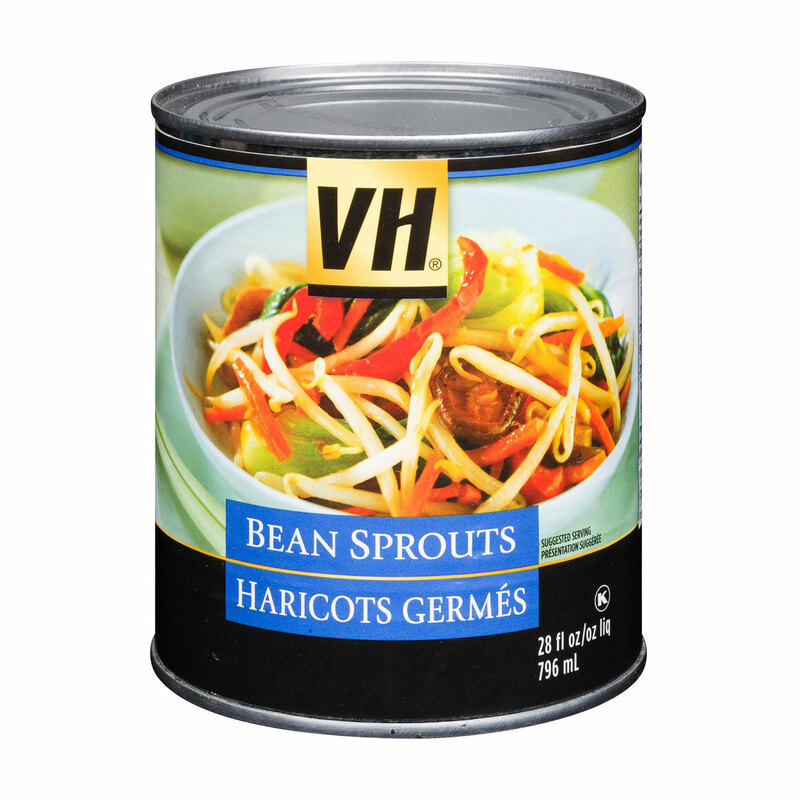 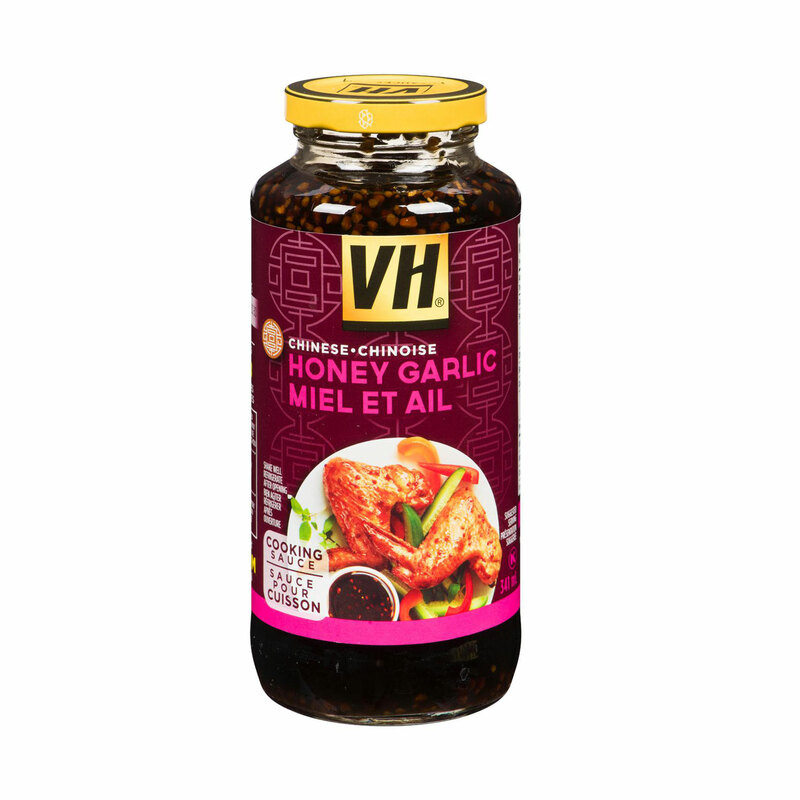 In 1958 Vincent Harrison had a vision to find something more inspiring than the usual North American fare, and it was then that he started to make his trips in search of authentic and inspiring tastes. 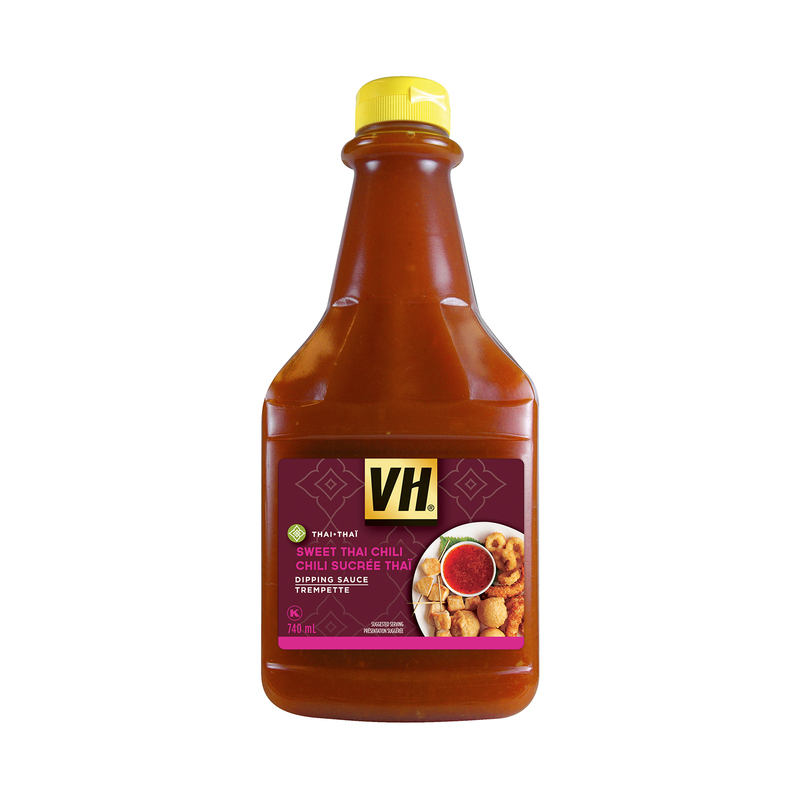 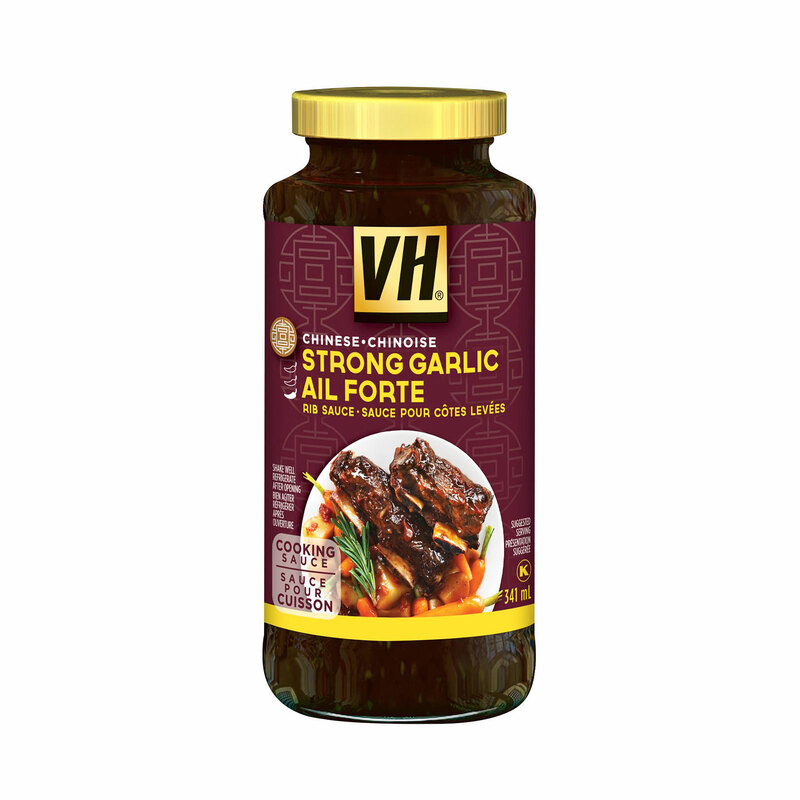 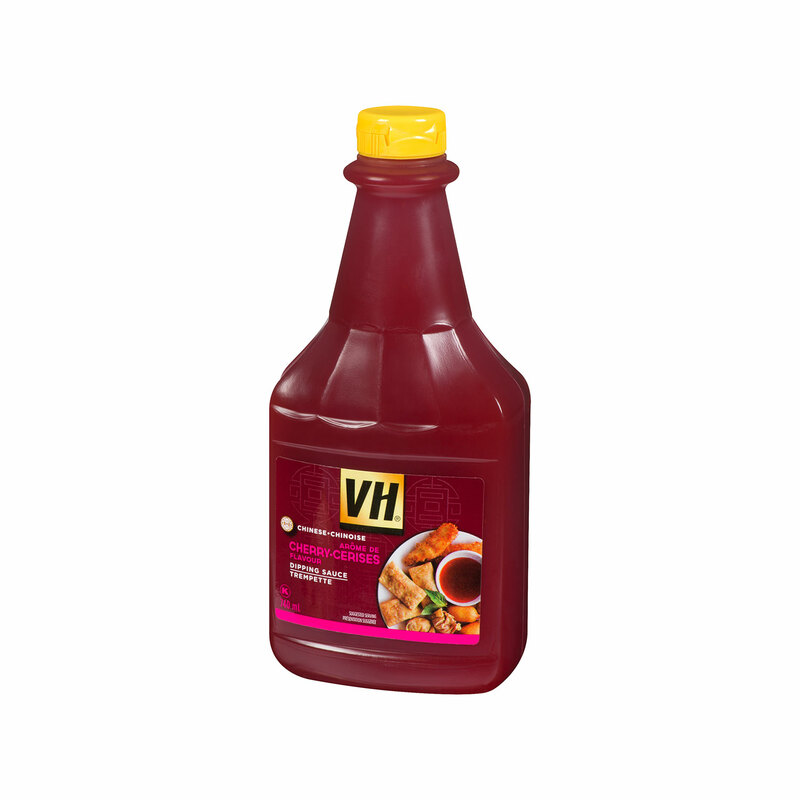 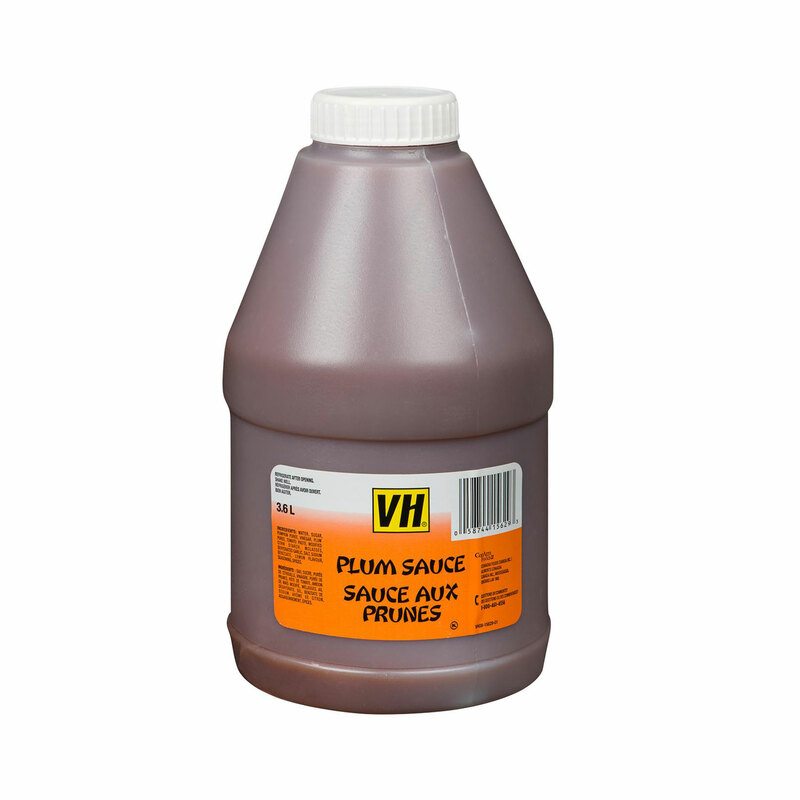 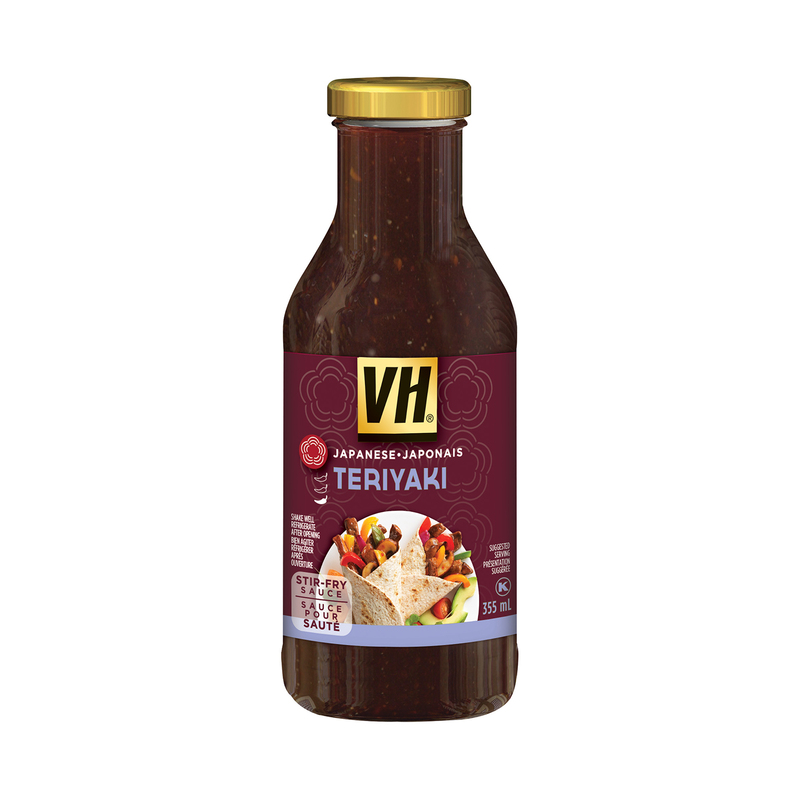 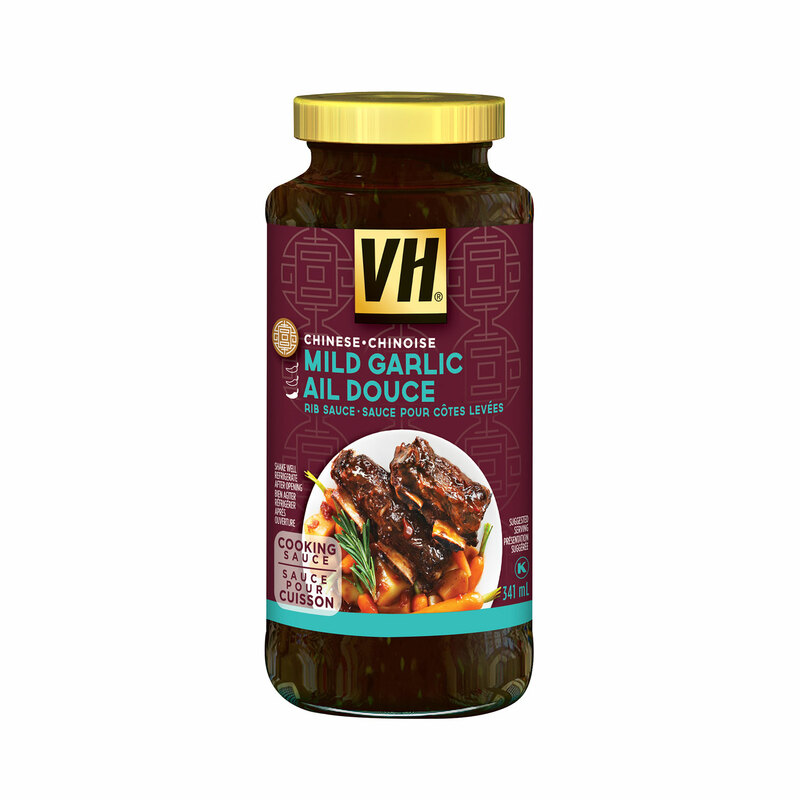 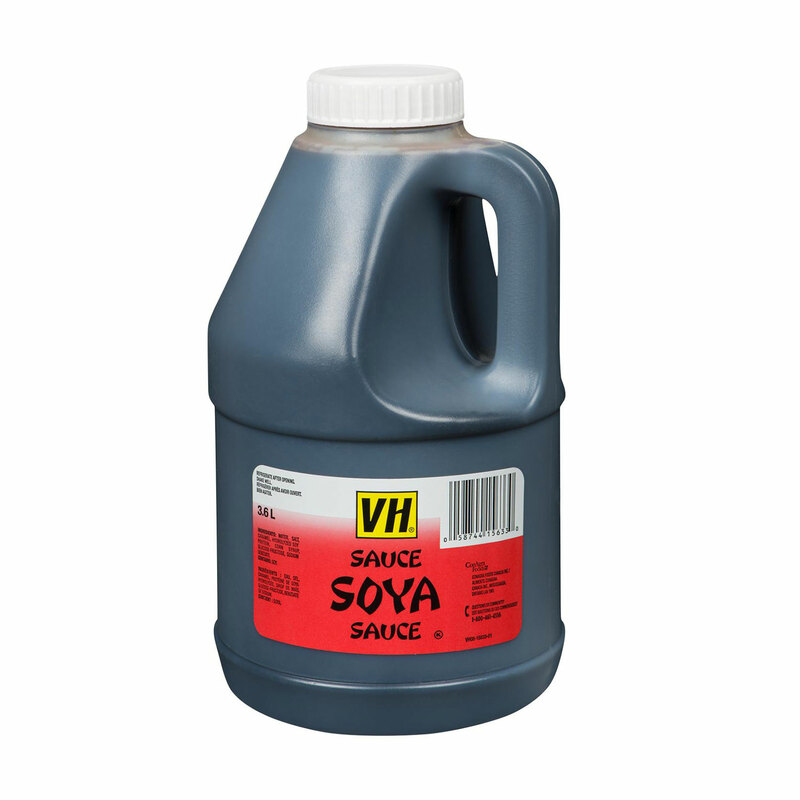 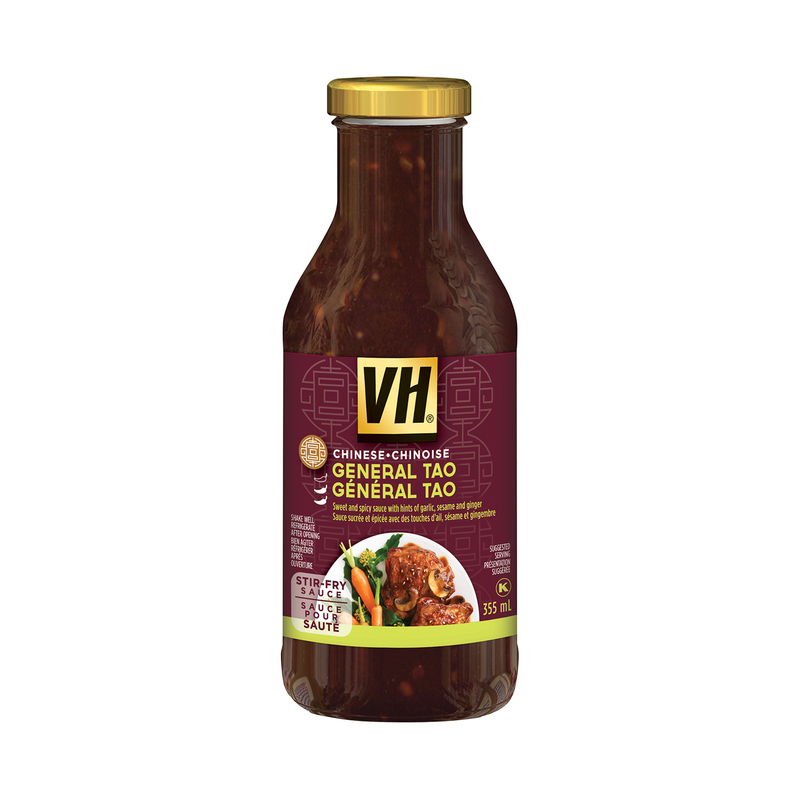 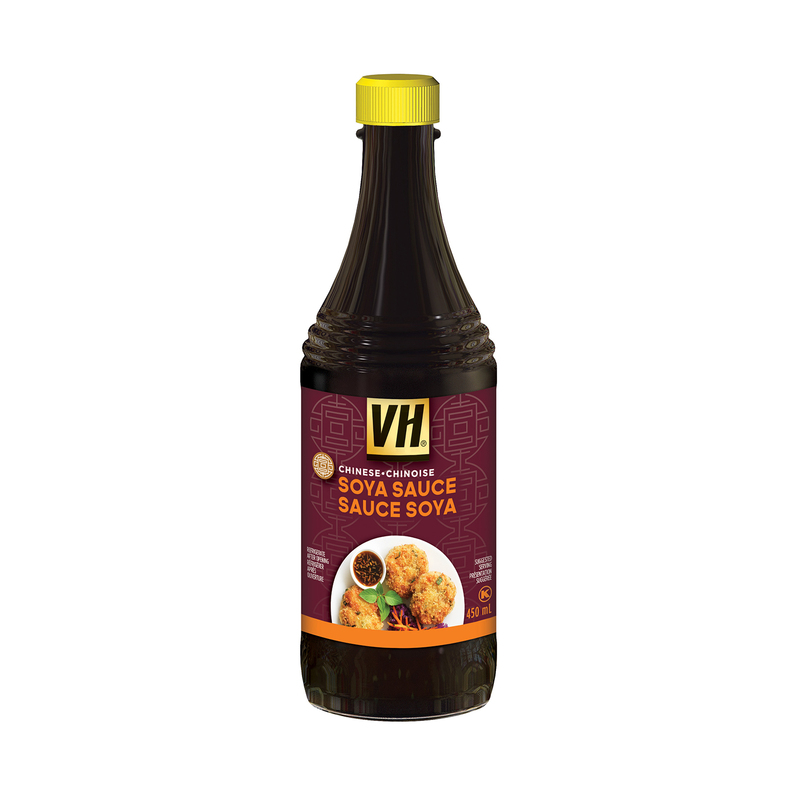 The result is the VH line of sauces, dips and marinades. 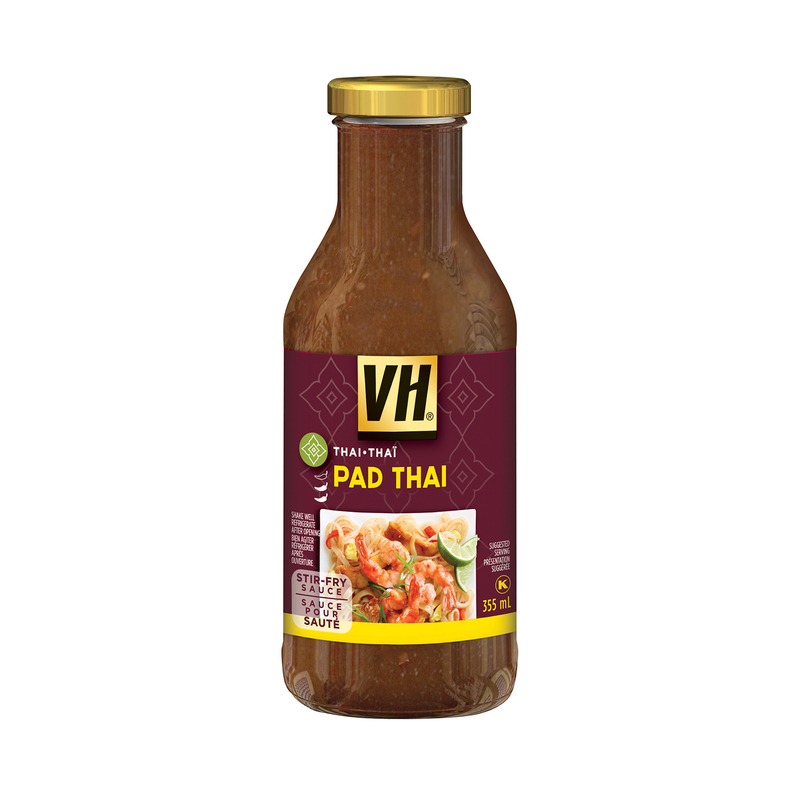 Over the years, VH has inspired every day chefs to try something new; something a little more exciting, more fun, more exotic. 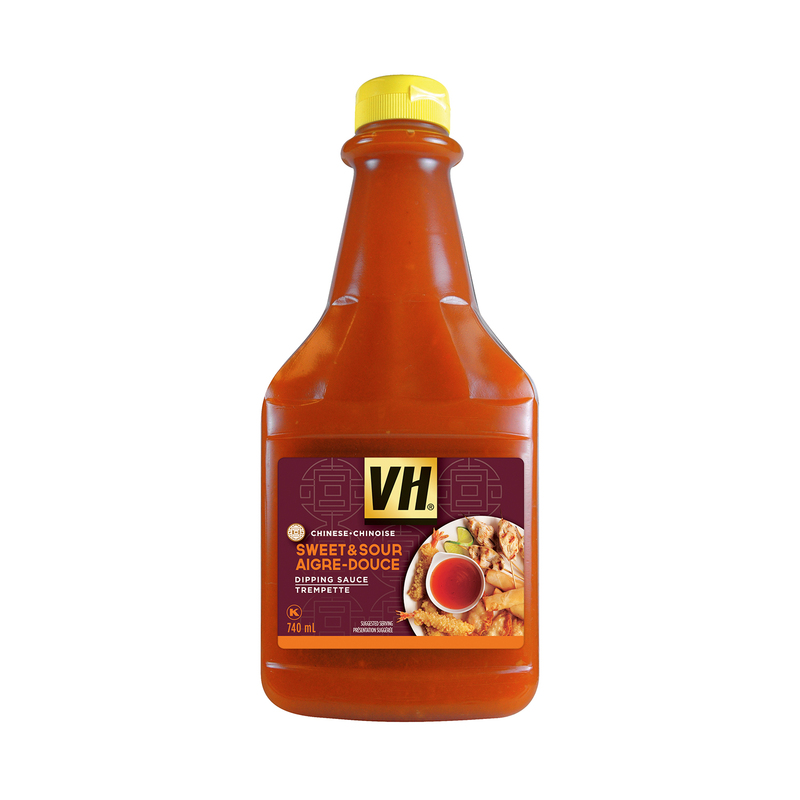 And every day, Canadians across the country have poured, dipped or marinated a little fare into their cooking.